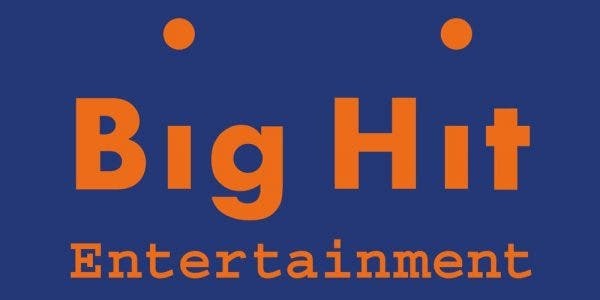 After holding global auditions last October 6 to November 4, Big Hit Entertainment confirmed that they found a new boy group that they plan to launch early 2019. According to the agency who discovered Jimin, Jin, Suga, RM, J-Hope, V, and Jungkook–collectively known as the global super boyband BTS–“We are preparing a new male idol group to debut early next year.” It has been almost 6 years since they discovered BTS and the company has never formed any idol group since then (2013). The new group is rumored to have 5 members and they came from either of these cities: Toronto, Los Angeles, Atlanta, New York, Hong Kong, and the land of K-pop, Seoul.